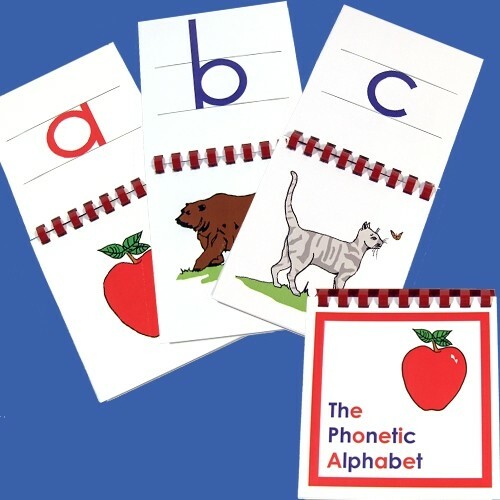 A Control Booklet for the exercise with the Phonetic Alphabet is also available. The printed letters are in lower case and are positioned correctly between two ruled lines as an indirect preparation for writing. The printed notes of this Montessori presentation from our CME Teacher Preparation Course are available for purchase from this webpage. Please search for: Phonetic Alphabet Game.